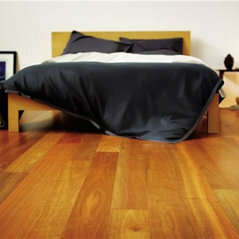 We specialise in quality Bamboo, Timber and Laminate flooring. Advice on what floor will best suit your needs. FREE Measure and Quote - just call to arrange. Supply or Supply and Install for you. 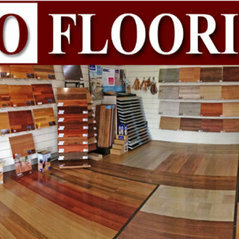 We do not lay products we do not stock because we take responsibility for the performance of the floors we lay. Typical Job Costs:$25 - $145Charges are based on meter squared of floor supplied.